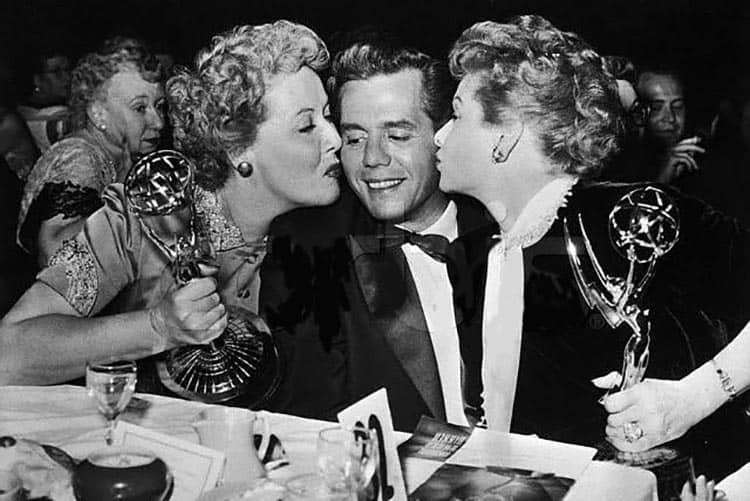 Whether pin-tucked or jerry curled, retro chic or jazzed up and New Orleans-esque, if the Emmy’s red carpet proved anything, it reaffirmed that old school glamour is back and this time it’s hotter than ever. There was definitely something crooner chic about this season’s beauty standouts. Homeland’s leading lady looks every bit the starlet, with her platinum bob and retro-inspired cowlick. To achieve volume on full blast, prep hair with a volumising mouse and blow-dry with a barrel brush. Mousse like L’Oreal Professional Tech-Ni Art Full Volume Extra will ensure your hairstyle holds all night. Kerry’s gorgeous gold flapper-style gown and pin tucked hair is perfectly complemented with a subtle plum lip stain. To perfect your plum pout, line lips with a matte lip pencil and rub back into your lips. 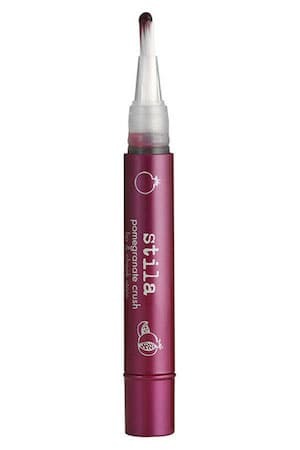 Seal the deal with a berry-hued multi-purpose lip stain like Stila Pomegranate Crush Lip and Cheek Stain. Goodness gracious Gaga! We hardly recognized you! The diva went demure in her classic Brandon Maxwell dress, channeling Grace Kelly this time around. 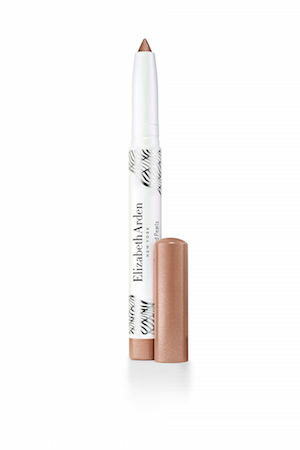 Herald your inner screen queen by opting for a subtle rose gold cream eye shadow like Elizabeth Arden Sunkissed Pearls Cream Eye Shadow Stylo in Fresh Water Pearl and finish with a feathery strip of false eyelashes. With not a stitch of leather or a scrap of meat in sight, we approve. From the platinum tresses to the side part and that rubbed back plum eye, we’re head-to-toe in love with Emma Roberts’ Emmy style. The very 1920s’ fine drop necklace adds an element of old-worldly glamour to an otherwise minimalist look. To achieve a dangerously deep side part, start your part a quarter in from your outer brow. 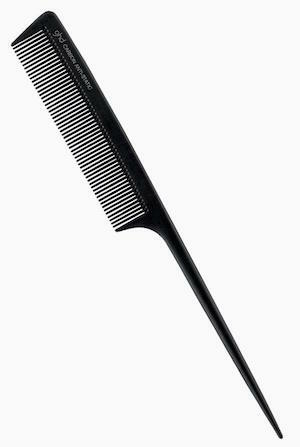 Be sure to use a super fine tail comb like the GHD Tail Comb. Cute-as-a-button Maggie Gylennhall proves you don’t need long hair to switch up your style. First, spray damp hair with texturiser like Kevin Murphy Hair Resort Texturiser and let hair towel dry. Finish with an embellished hairpin or bobby pins for an instant retro update.